Pay per Head Technological Advantages, International Data Solutions has the most prominent software in the industry, so wagers and transactions are handled with incredible speed and precision. 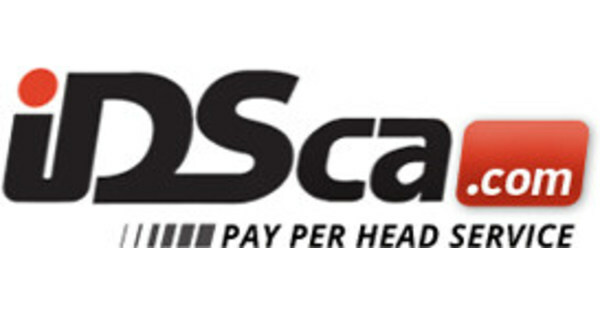 We are fully equipped with the latest in technological advancements, which gives us complete control and full customization capabilities to meet all our client’s needs.IDSca.com spends hundreds of thousands of dollars annually maintaining and ensuring the equipment and staff are the best in the industry. We provide, as a business outsourcing solution, an easy and convenient way to access all of your information at any time of the day or night. We will take care of your business and save you money. The IDSca.com team is committed to excellence as well as making sure that you and your players are fully satisfied. Our certified engineers are available 24/7/365 to address any technical difficulties in a fast and hassle-free manner. We take your business with our Pay Per Head Advantages to the next level and this is what sets us apart from the competition. IDSca.com is renowned for its reliability in every aspect of the writing business. We have implemented a recovery plan that includes redundancy with full data replication capability in two external locations, besides our high-speed fiber optic internet connection, satellite back up and generators. IDSca.com aims to provide a safe, confidential, and professional place for agents and their players. We have a combination of triple-redundant telephone and internet connections for better service, while Mitigation Solution is used to avoid online denial of service (DOS) attacks.